As I write this, you are sleeping on what will be your last night as a three-year old. While by traditional standards, this is not a major milestone (like your last night before graduation or getting married), it is a distinct reminder of how quickly time is passing. The call that we received letting us know that you were on your way, anxiously sitting in the waiting room to meet you and walking in to the room as your eyes fixated on Jenn are all still very vivid memories. It seems like it was just yesterday. Then you were just over five pounds and now you are a ball of unstoppable energy. You have found a lifelong friend in your sister, who (for better or worse) wants to be just like you. You amaze your mother and I each day. Who would have realized that I would have to spend my nights relearning about black holes, the solar system, tornadoes and the countries of the world just to be able to keep up in conversation with you. May your fourth year be filled with more adventures, more laughter and more “best day evers”. 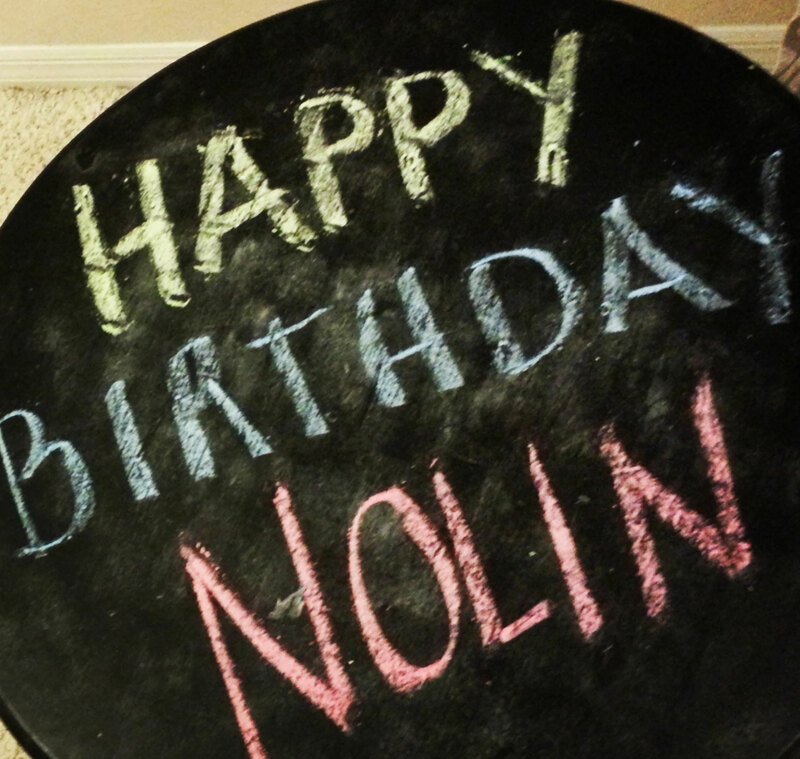 Happy Birthday Nolin…we love you! This video made my heart stop. 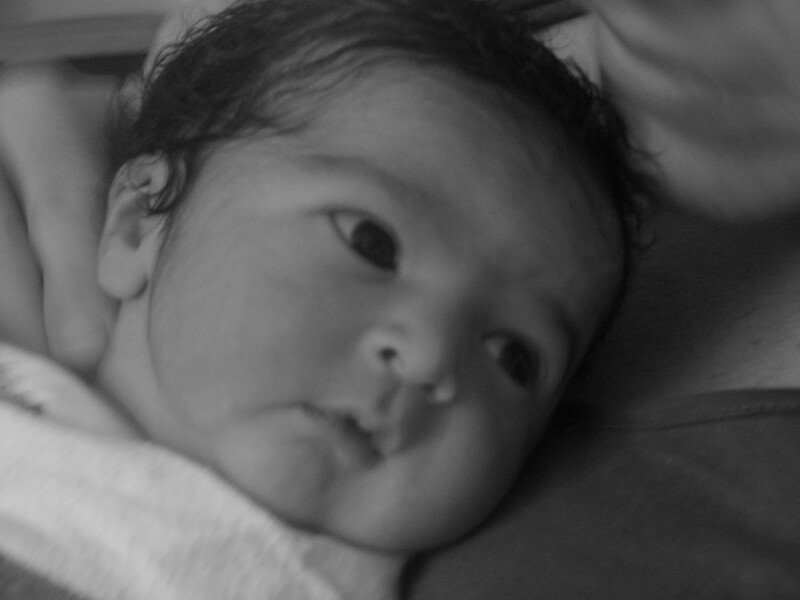 It is so beautiful and so full of love. Happy Birthday Nolin!!! Happy family Paddy, Jenn, Nolin and Baby Grace!! !